What is special about Envii Original Blends 18mg Pods? 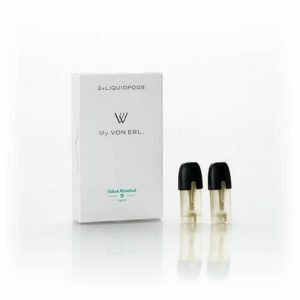 These refill pods offer exceptionally realistic and deep tobacco flavor. Tobacco flavor is classics. 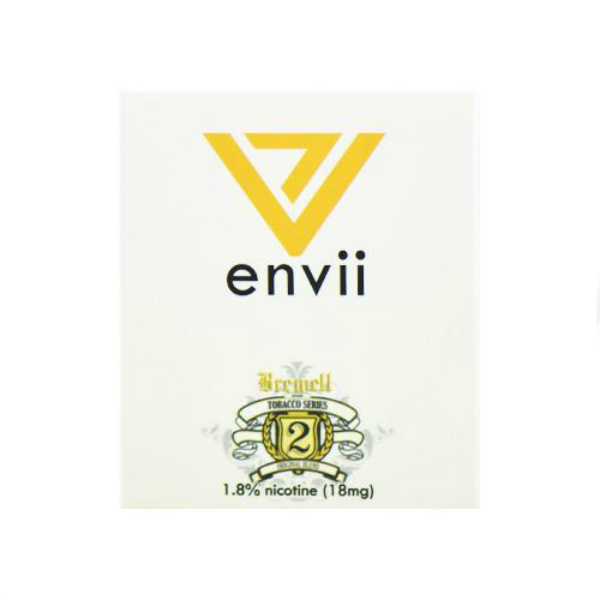 What is special about Envii Original Blends 18mg Pods? 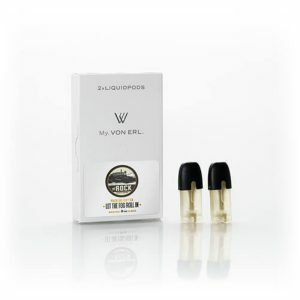 These refill pods offer exceptionally realistic and deep tobacco flavor. It is one of the best options for true connoisseurs of tobacco taste vapes. An amazing quality and taste. That is what you can expect from Envii Original Blends pods. If you like tobacco flavor, these pods will definitely satisfy you on the daily basis. 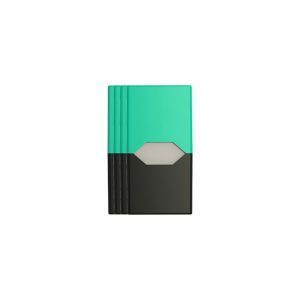 By the way, designed especially for use with the Envii FITT device, they are available with 18mg of nicotine. 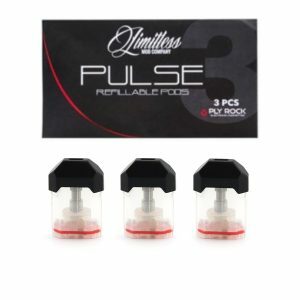 Each pod contains 3.2ml of e-juice. With one package you will get 2 pods. All in all, for tobacco lovers, Envii Original Blends pods is a must-have because of its rich realistic tobacco taste.